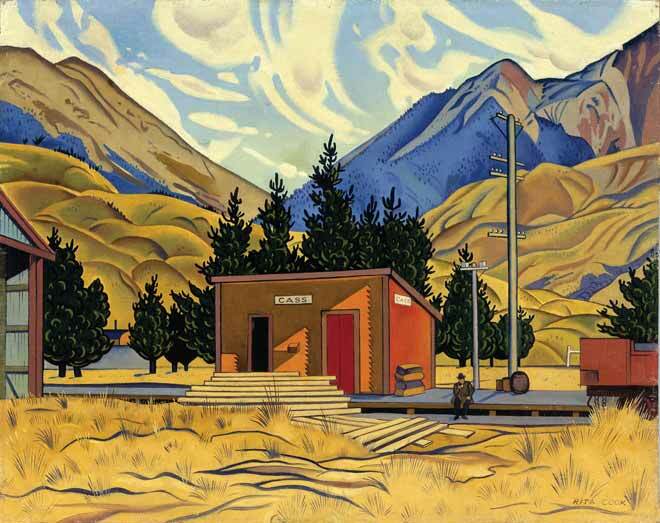 Rita Angus’s 1936 painting ‘Cass’ is one of New Zealand’s best-loved works of art. Many of the 1,350 stations that once dotted New Zealand’s rail network were just small weatherboard sheds like this one. Painters Grahame Sydney and Robin White, and photographer Robin Morrison, have also produced iconic artworks featuring railway stations.